Serving Chatham and the surrounding communities for over a century! Sunnywoods has been serving Chatham and the surrounding communities for over 100 years! We are located in the heart of downtown Chatham NJ at 251 Main St. We are a full service florist & unique gift shop. 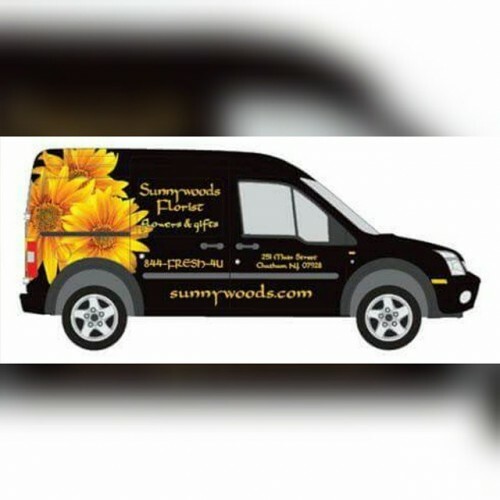 Sunnywoods is proud to deliver the freshest & finest floral gifts. We are happy to assist you in selecting the appropriate flowers or gift items for any occasion. In addition to a large selection of premium fresh cut flowers from around the world, we carry live plants, decorative wreaths, garden flags, candles, greeting cards, home and garden decor and so much more! We are the "neighborhood florist" and have wonderful relationships with our customers. We take extreme care in handling your floral gifts and guarantee 100% satisfaction. My name i s Rosa Marsal. 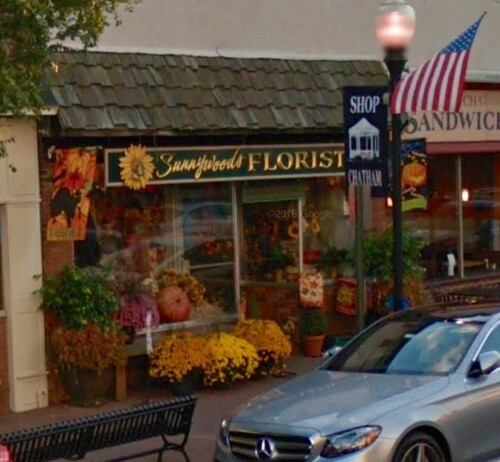 I am the proud owner of Sunnywood florist since 1991. I am a second generation florist. 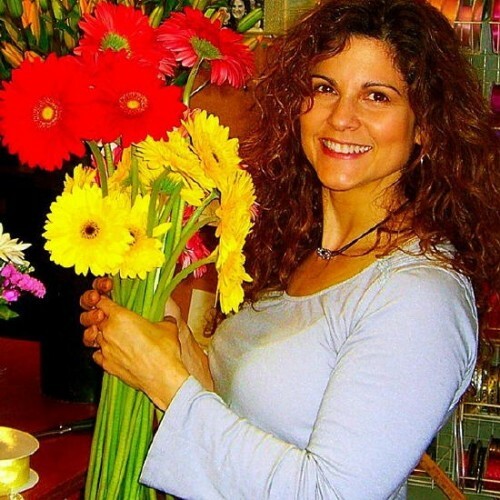 I was raised in my mother's flower shop in Elizabeth, NJ. I have literally been surrounded by flowers my entire life! I've been in Chatham NJ for almost 30 years now and feel very much part of the community. I've arranged flowers to celebrate the birth of a baby, seen the baby grow up to do their prom flowers and then their wedding. I've been there for the celebrations and for the difficult times in life when I've arranged the memorial flowers for loved ones. The circle of life. I truly feel a part of my customer's life and for that i am grateful. I love flowers and I love my job. Part of my success has been from not only carrying premium quality fresh flowers but from my sincere desire to satisfy every customer. I am not interested in a "sale". I am interested in making a customer for life. I resisted in having an e-commerce website for years because I truly enjoy listening to my customers and their needs but have given in to this modern convenience. Please feel confident in knowing that if you choose to place your order online I will be on the other end receiving it and making sure your flowers arrive fresh, beautiful and on time. I guarantee it!! 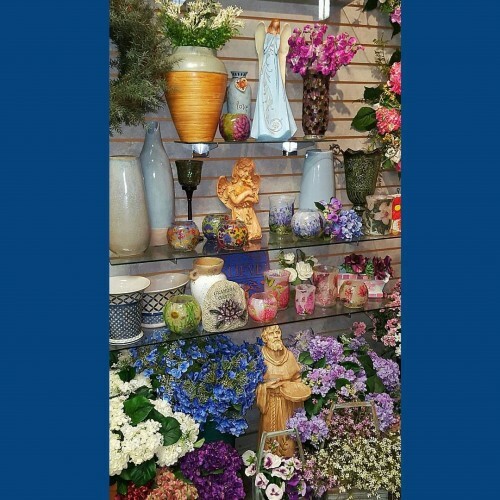 We carry permanent flowers, indoor and outdoor wreaths, a very large selection of Garden flags, beautiful indoor and outdoor mats, Plush Stuffed Animals, Balloons, Statuary, windchimes, decorative vases and a beautiful selection of items that make great gifts. Chatham, Summit, Madison, Florham Park, Morristown, Livingston, Short Hills, East Hanover, Berkeley Heights, Springfield, New Providence, Union, Millburn, Maplewood and more. 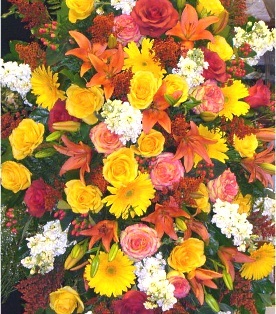 Wedding Flowers, Parties & Special Events ~ Call us at 973-635-4650 to schedule a consultation. We would love to help you start planning flowers for your dream wedding or any special event - large or small. Our talented designers create bouquets, flower arrangements and on-site decorating with each client's individual style and budget in mind. Thank you for visiting our website. We hope you enjoy ordering fresh flowers and more from our convenient 24 hour ordering website.